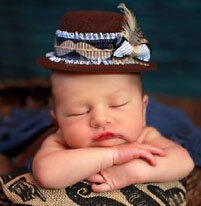 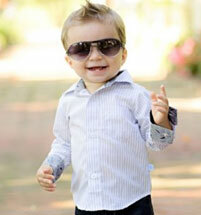 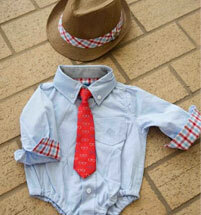 Boys boutique clothing and accessories for ages 0 to 14 Years. 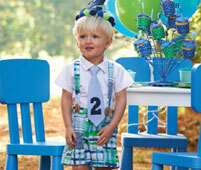 Boys Holiday Outfits and Birthday Outfits. 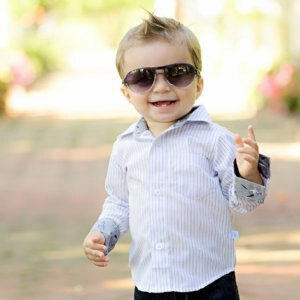 Great boys portrait looks. 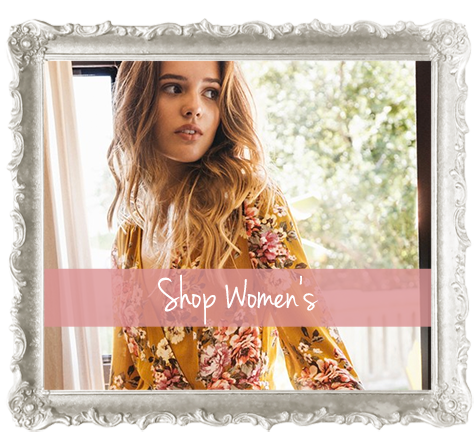 Shop Beautiful Womens Boutique Clothing and Accessories including favorites from Judith March, Glenda Gies, Effie’s Heart, and Ryu Clothing for Women. 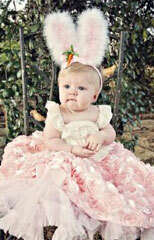 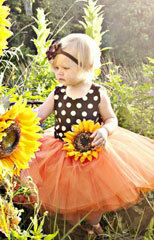 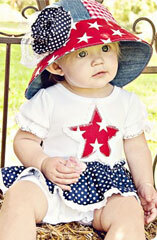 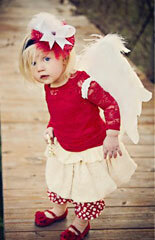 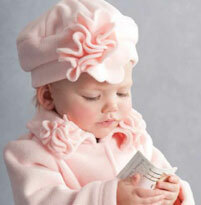 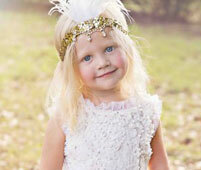 Shop Beautiful Designer Children's Clothing, Shoes and Accessories for Toddlers, Girls, and Tweens 2 to 16 Years. 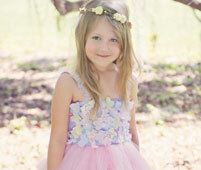 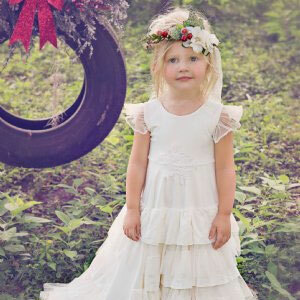 Portrait and Flower Girl Dresses. 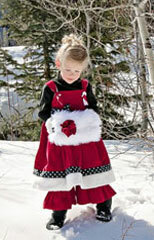 Holiday Dresses and Outfits. 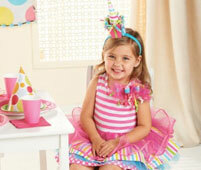 Shop our beautiful collection of Birthday Dresses, Birthday Outfits and Birthday Hats for Girls and Boys. 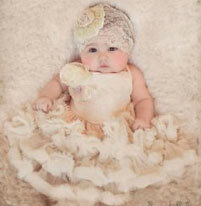 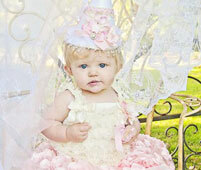 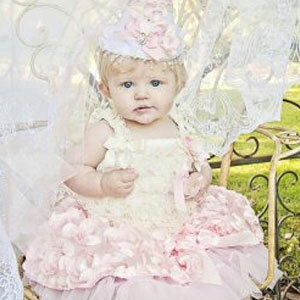 Beautiful First Birthday Outfits for Portraits. 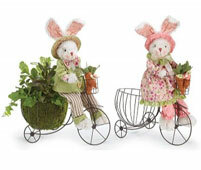 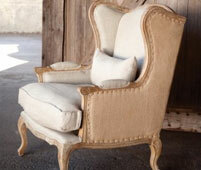 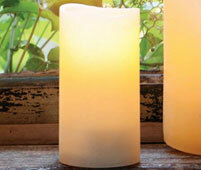 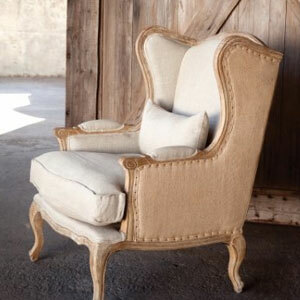 Shop Beautiful Accessories for your home. 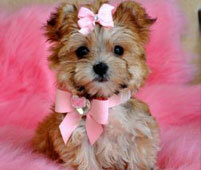 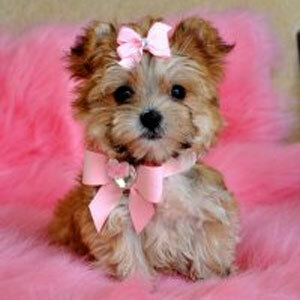 Shop our collection of designer dog collars and harnesses, dog carriers and purses, dog clothing and accessories.